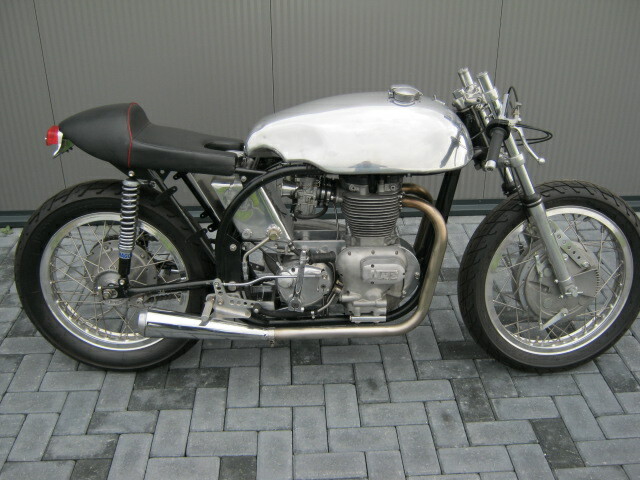 Very tidy built caferacer, Norish 750cc 8 valve in Norton Featherbed frame. In building this bike many new parts were used. 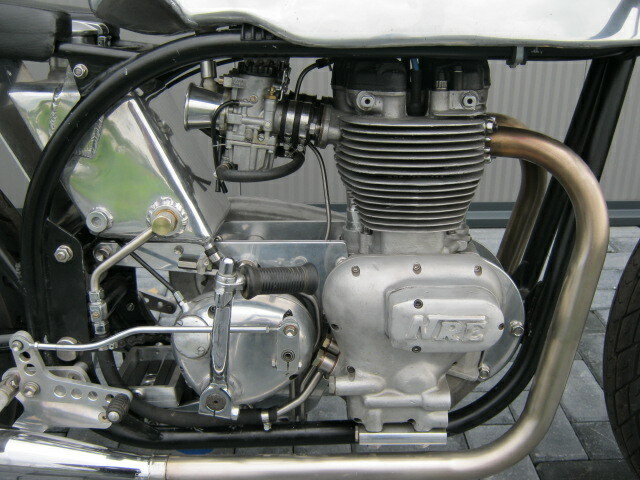 The bike is not ready yet but has run already. 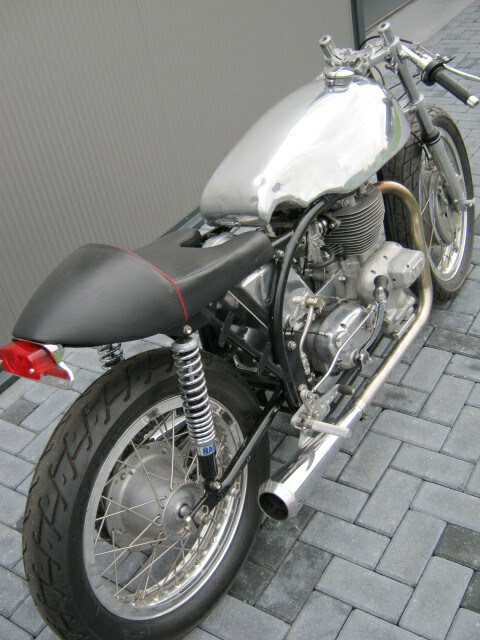 Things to finnish are amongst others; Making and fitting a wiring loom, fitting headlight and tank and tuning engine.